This fungi culture (rank: Ascomycetes), a cellulose-destroying fungus, is a filamentous ascomycete found in soil, plant debris, and many other locations. 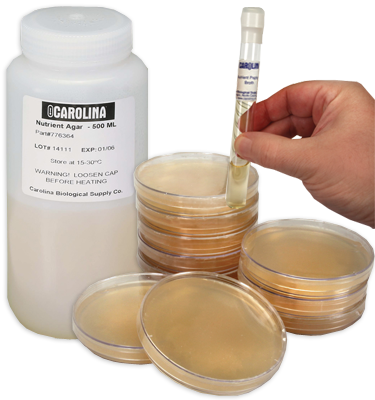 It requires a cellulose-rich medium for sporulation; optimal growth medium is V8® juice agar and sterile paper. Optimal growth temperature is 25° C. Fungi cultures are labeled by name and media on which they are cultivated. Cultures are guaranteed for purity and genera. Fungi should be incubated at room temperature (25° C).